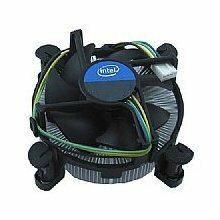 Running one of today's newer processors, like the i5 means that you'll need alot of cooling power to keep the heat away. 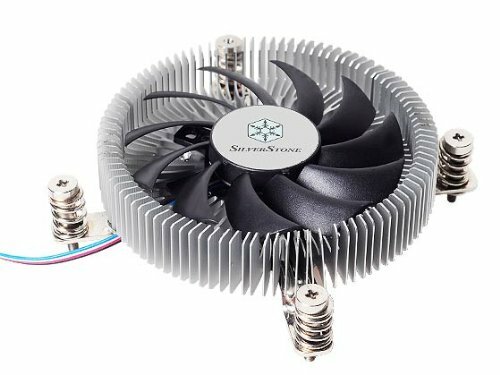 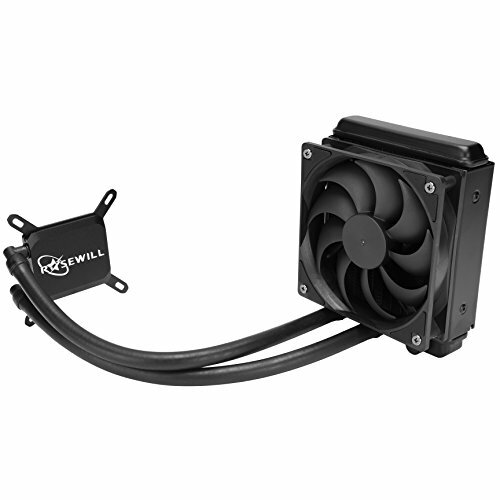 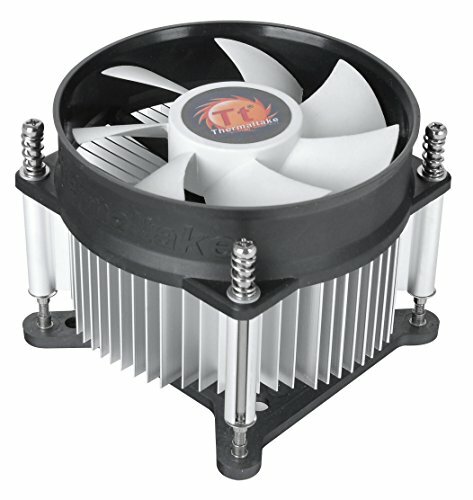 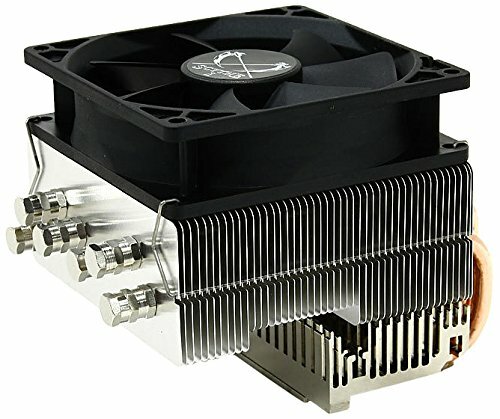 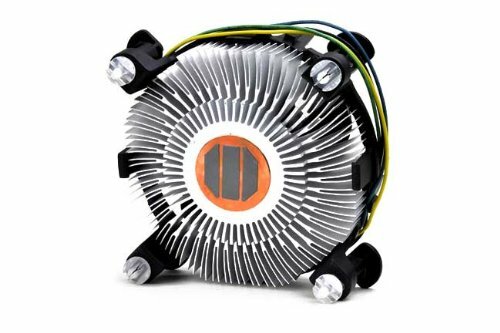 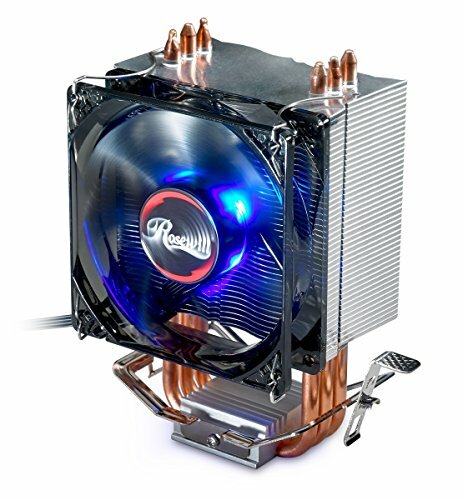 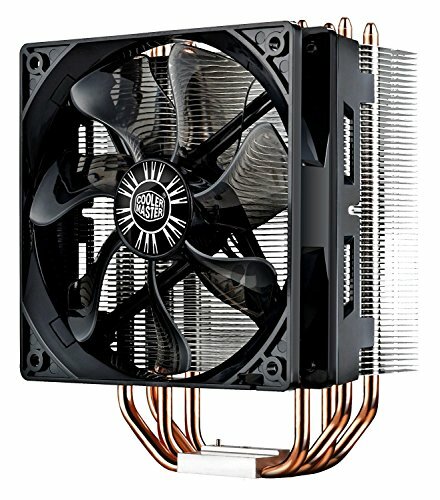 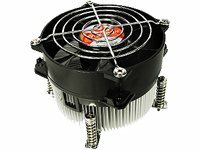 Luckily, PC Hardware Outlet offers great deals on new CPU coolers for i5 processors. 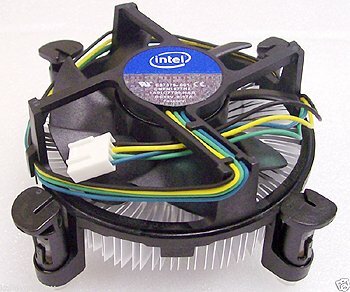 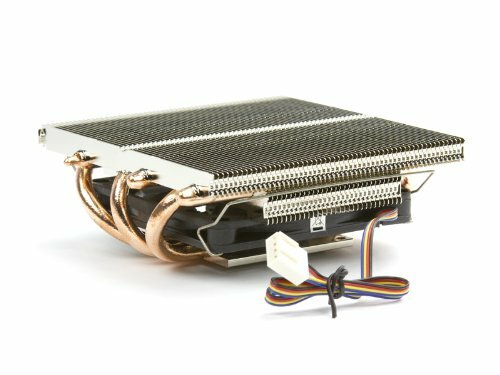 Keep your system in top condition and maximize the life of your CPU with this Intel Aluminum Heatsink Fan Unit. 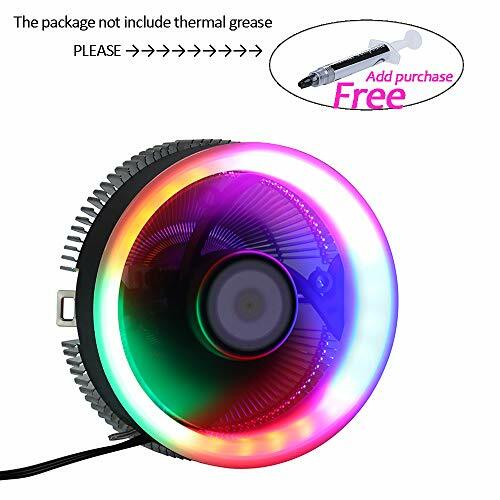 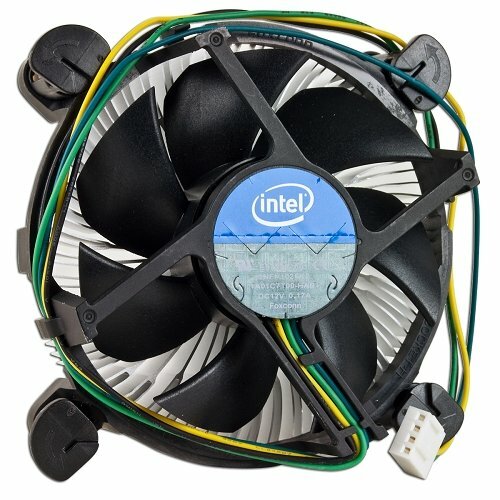 Backplate for Intel Socket LGA 1156 1155 H H2 Motherboard / CUP cooler fanA good replacement part for computer.Screw built in for easily install. 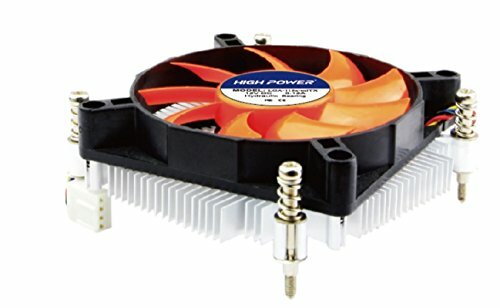 Install and mounting heatsink and AMD well.